With the beginning of Dublin Fringe Festival, the unpaid “heroes” are being highlighted and thanked. Unfortunately, this gratitude doesn’t pay the bills of struggling artists. This, however, is the norm, with many young artists and arts administration workers taking unpaid work in exchange for exposure, or else experience, despite these unpaid roles not necessarily providing any training or learning experiences and often requiring them to work in excess of eight to ten hours per day. Many of these young people do not have the confidence to call out the employers, particularly because the industry is network based and those looking for work don’t want to have a bad reputation with other potential employers, and self-employed and freelance work can isolate workers from organising. 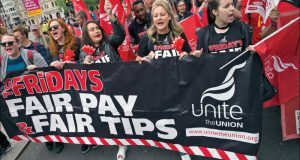 This experience is not unique to Ireland and an independent survey in this year’s Edinburgh Fringe Festival found that one in three workers were not being paid, that 48% worked more than 49 hours a week – despite only 16% being contracted to do so – and only 54% of staff had an employment contract; the rest being hired as volunteers or treated as freelance/self-employed. 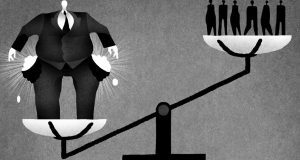 Furthermore, out of 190 respondents who were paid an hourly wage, 54% were paid less than £7.50 per hour while the living wage is £8.75. Last year, in response to the exploitative conditions, the Fair Fringe campaign was launched, which is an alliance of workers, campaign groups and unions which shames employers and fight for employee rights and union recognition in Edinburgh Fringe Festival. There are some arts unions, under SIPTU, in Ireland, but they are divided based on arts discipline despite the fact that different types of artists having in more in common than not and often work together in the same spaces, performance or exhibition. These unions do little to mobilise their members and many arts workers neglect to join in the first place as the unions are seen to do so little. Last year a pilot scheme was launched to allow writers and visual artists to receive social welfare while being self-employed, but one condition was to prove that at least 50% of their income from the previous year came from their art – a difficulty for young and new artists, and mothers who struggle to retain a creative income after having children. In February, only 24 people had availed of this scheme, which was welcomed by many artists’ representative organisations with little criticism. 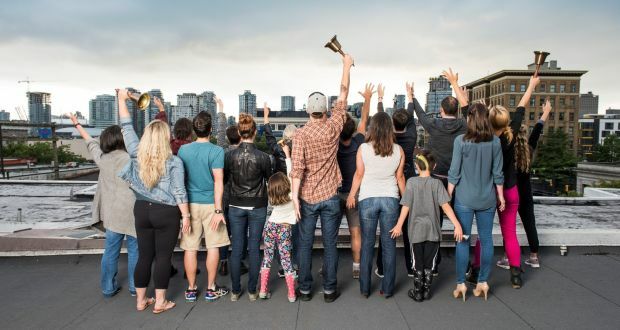 A campaign led by arts workers that does not pander to the establishment is desperately needed to fight for fair wages and working conditions. 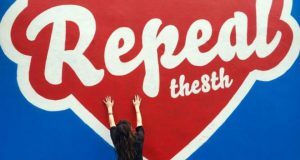 The arts give a platform to many issues, with an explosion of pro-choice art in the run up to the Repeal referendum, and the housing crisis is a recurring theme in this year’s Dublin Fringe Festival. These festivals absolutely would not survive without people doing unpaid work, and Irish artists should take inspiration of Edinburgh’s Fair Fringe Campaign, and other precarious workers struggles, such as the Deliveroo strikes, and organise to fight for paid work and worker’s rights in festivals in Ireland.